Join us as we serve people affected by disability in one of the world’s most populated civilizations. From its busy cities to rural villages, the country has undergone rapid social, economic, and political transitions in recent years. While perceptions of the disabled community are improving there are still over 84 million people living with disabilities in China, many who have never heard the love and message of Jesus Christ. Use your gifts and talents to change lives for both now and eternity in the country of China. 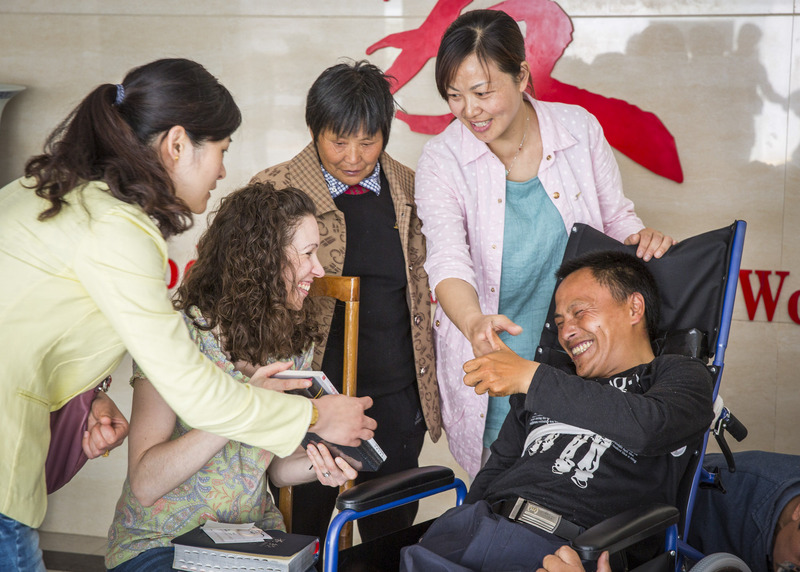 Join our team of physical and occupational therapists, mechanics, interpreters, and support staff to distribute wheelchairs and other mobility equipment to the Chinese people. We will help you acquire the necessary visa which is required by all visitors in this country. Outreach costs are all-inclusive.